[prMac.com] Saint-Petersburg, Russia - Avencode, based in Saint-Petersburg, Russia, has released a new version of it's renowned Suitcases app. Suitcases 1.1 has a new view switcher added on. Meaning you can now switch between the usual check boxes and a new 'Hide Packed' feature. This makes your packing so much faster. When the founder of Avencode, Evgeny Turchaninov, first came up with Suitcases, he said that he had always found that apps used to help travelers were too complicated, and since he did a lot of traveling, he created suitcases for his personal use. "I think you will find it as user friendly and helpful as I do," said Evgeny Turchaninov. * 6 'before leaving' reminder items. Eg Unplug iron box, water plants etc. Avencode is based in Russia, Saint-Petersburg to be exact. It mainly develops software for iOS as well as educational games. Their goal is to make apps that are user friendly, of high quality, easy and fun to use. Founded in 2011 by Evgeny Turchaninov, one of Avencode's first iOS apps was called Forest Mushrooms. It was a fun education app built for iPad and iPhone. 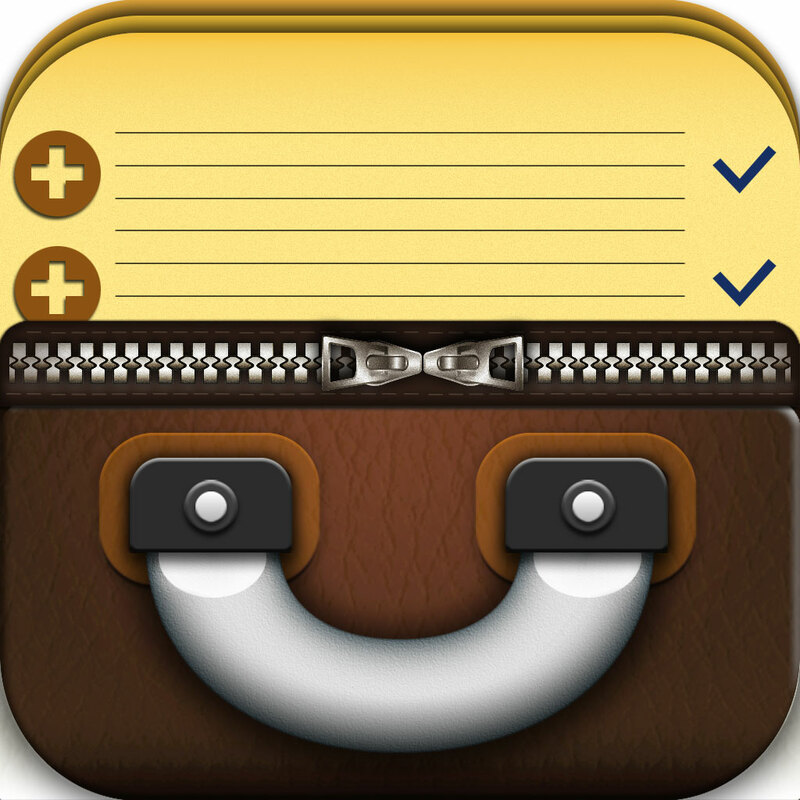 Their latest product is the app Suitcases which is an easy packing list for any traveler that owns an iPhone or an iPod touch. It was released in five languages but supports seven now. Copyright (C) 2011-2013 AvenCode. All Rights Reserved. The Apple logo, Apple, iPod, iPad and iPhone are all registered Apple Inc. trademarks in the States and/or other countries. Other registered trademarks may belong to their respective owners.